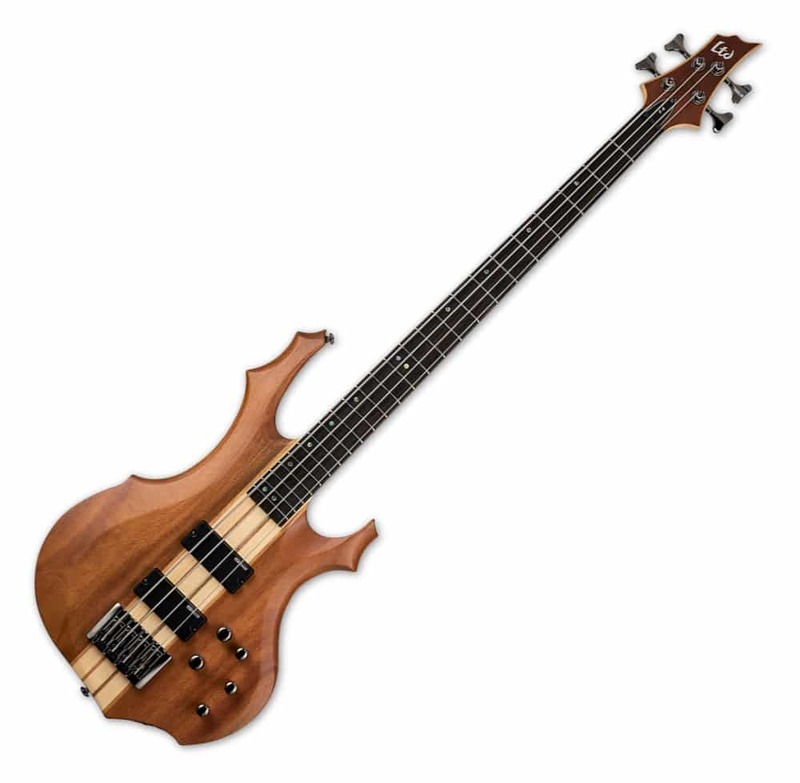 "Designed for serious musicians who need an affordable solution in a great-looking, high-performance bass, the F-4E offers the great aggressive styling of the F Series in a neck-thru-body design with an amazing ebony wood top in Natural Satin finish over its mahogany body. Combined with the killer look and great feel of its extra thin U-shaped 5-piece maple/mahogany neck, and its 35” scale to allow for great string tension even at lower tunings, the F-4E is a bass to be respected for every style and genre of music. 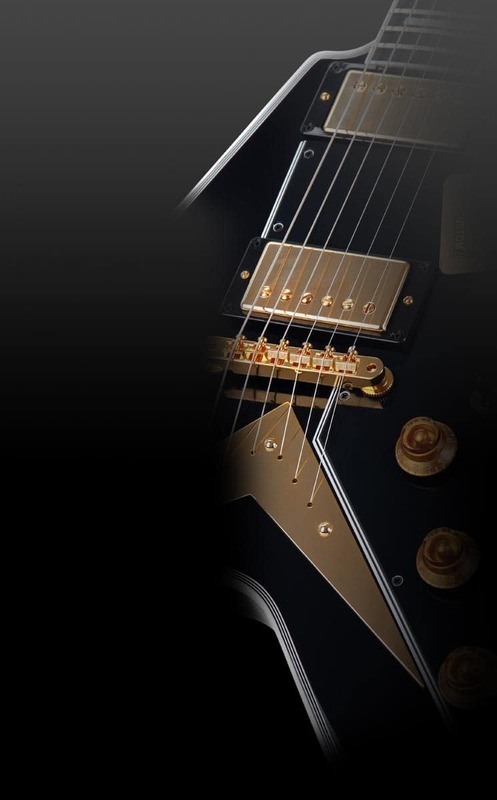 Includes black nickel hardware, and ESP Designed SB-4 pickups with an active 3-band ABQ-3 EQ."